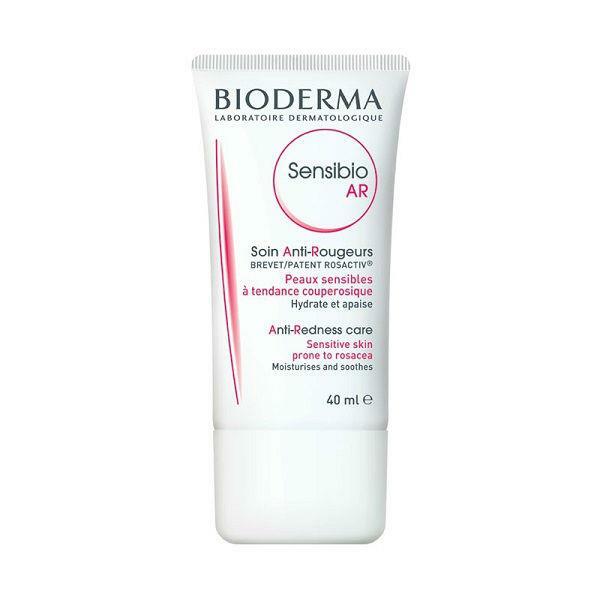 Bioderma Sensibio AR Anti-Redness Care 40ml is a daily ultra-soothing, anti-redness care treatment. Sensibo AR instantly reduces redness and prevents its appearance.The formula is fragrance-free and the active moisturising ingredients help dry, sensitive skin. Apply directly on to clean skin.